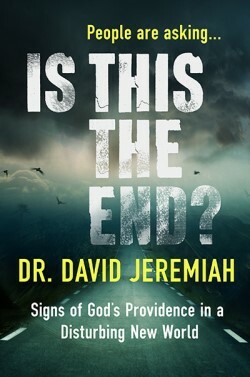 The Bible has much to say about the end times. Yet it is hard to piece together all that information in a way that gives a comprehensive picture of what that time period will look like. That's why so many theories abound. 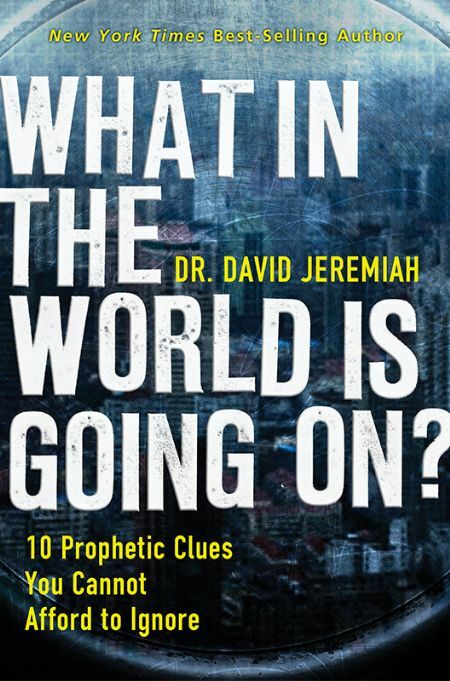 And that's why Dr. David Jeremiah has written What In the World Is Going On? 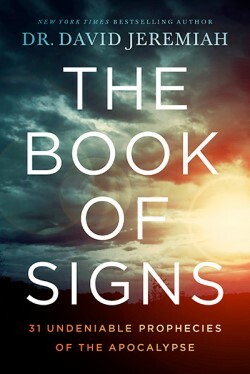 , a unique book that cuts through the hundreds of books and numerous theories to identify the essential 10 most important bible prophecies. There is no other prophecy book like this. You'll find it the ultimate study tool for understanding the future. 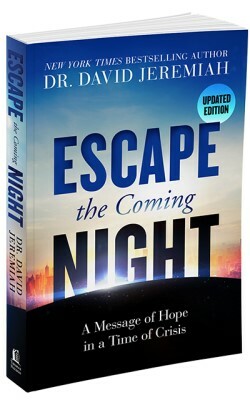 And this book will also motivate readers to live a more holy life and make greater efforts in evangelism. 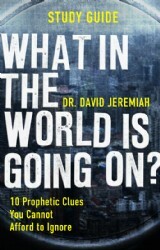 If bible prophecy as always been a mystery to you, Dr. Jeremiah's book will help you solve the mystery. What In the World Is Going On? is shocking and eye-opening but essential reading in a world of confusing theories. Softcover 304 pgs.